This week, two weeks after Mueller had sent his final report to Attorney General William Barr, members of the special counsel anonymously broke their silence, indicating to the Times and the Post that their findings were more troubling than Barr’s letter had indicated. Meanwhile Trump changed his position on public release of the report, as he and his surrogates went into attack mode against the Democrats and Mueller’s team. 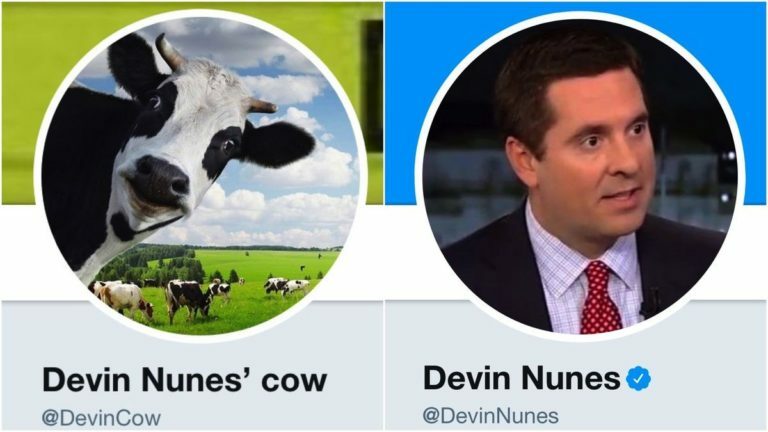 This week was dominated by news of the Mueller report, which was delivered to Attorney General William Barr last Friday, but has yet to be given to Congress or the American people. On Sunday, AG Barr sent a four-page letter to Congress, which he characterized as a “summary” of the Mueller report, but later in the week, in a second letter, wrote it “did not purport to be, an exhaustive recounting of the Special Counsel’s investigation or report” which was revealed to be nearly 400 pages long. This week started with maniacal tweeting by Trump: more than 50 tweets over the weekend on a variety of unrelated topics, including multiple retweets of conspiracy theorists. The week’s news was overshadowed by Trump’s daily attacks against deceased Senator John McCain and George Conway, husband of senior White House adviser Kellyanne Conway. 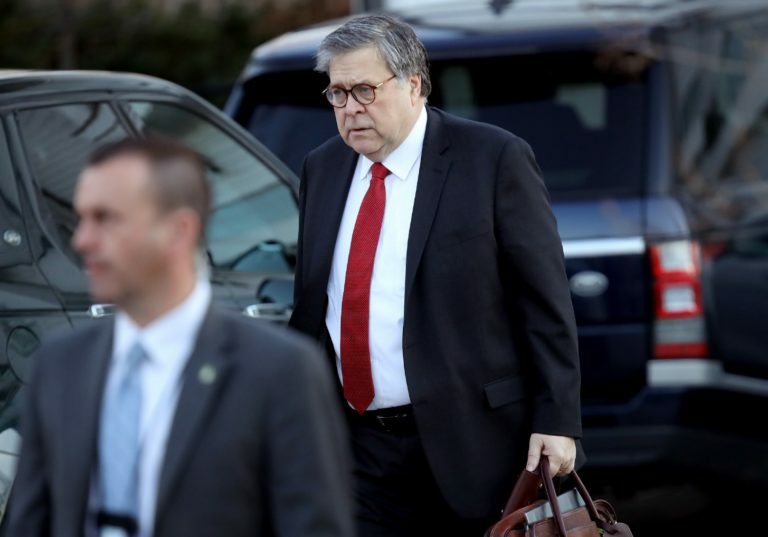 The off-kilter — even by his standards — behavior by Trump seemed foreboding, and sure enough, on Friday, Mueller’s final report was delivered to Attorney General William Barr. 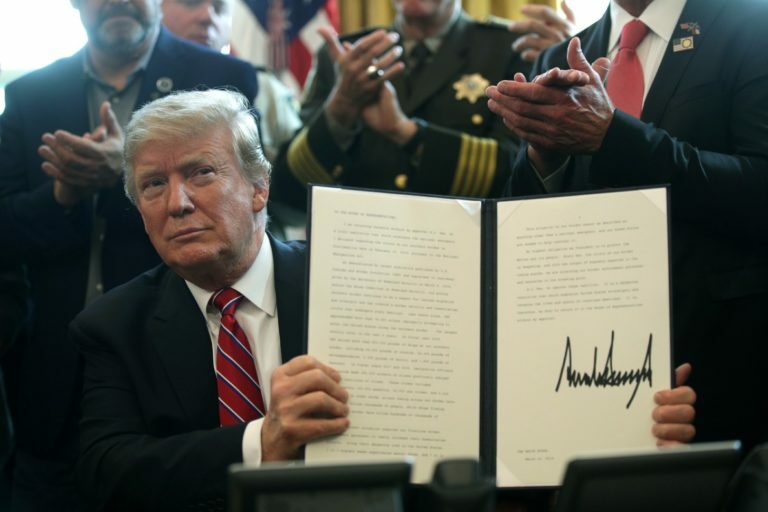 This week in what was perhaps his most authoritarian act to date, Trump issued his first veto after the House and Senate voted to block his emergency declaration. 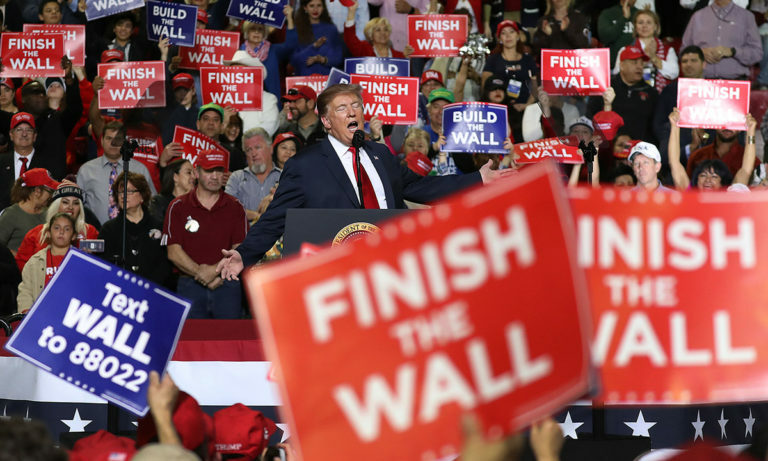 The veto followed Trump’s declaration of a national emergency after Congress refused to fund his wall, which was unprecedented. 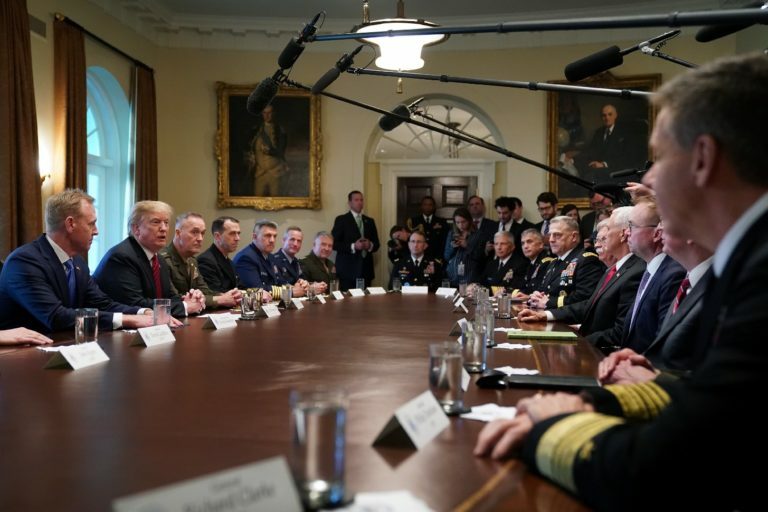 Taken together, Trump irreverently thumbed his nose at the separations of power. Trump also continued his record pace of appointments to the judicial branch, this week with the aid of newly installed ally Sen. Lindsey Graham as Judiciary Committee Chair. Graham discarded a century old norm of allowing in-state senators to submit a “blue slip” to oppose nominations, allowing Trump to appoint two judges to the 9th Circuit Court. 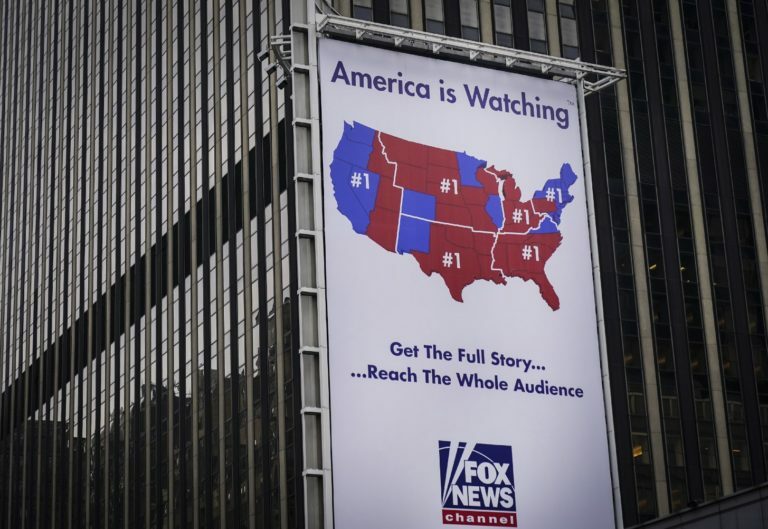 This week a bombshell exposé by Jane Mayer on the ties between Trump and Fox News sparked questions of whether America had its first version of state TV. The piece had broad fallout, and sparked a renewed conversation on the line between journalism and propaganda. 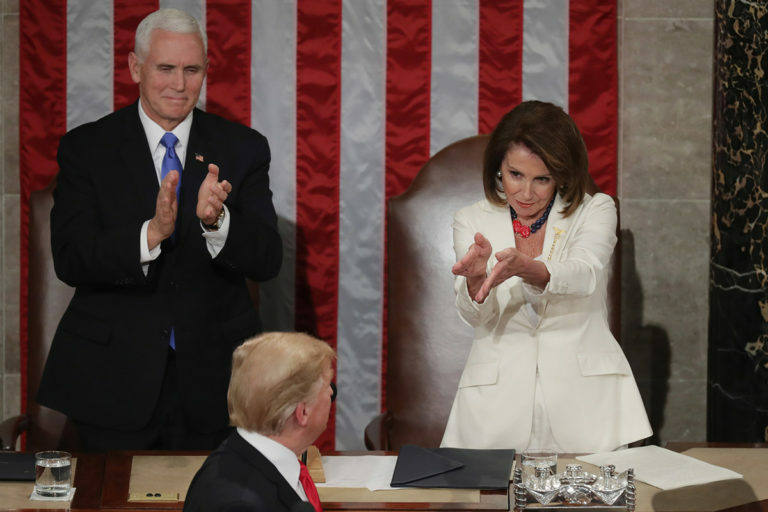 This week Democrats ramped up investigations, while Trump hit back and escalated his pace of daily lies and misleading statements. With Congressional hearings finally underway, Trump and his regime continued a pattern of irreverent corruption and kleptocracy, as well as continued efforts to limit transparency and hide information. 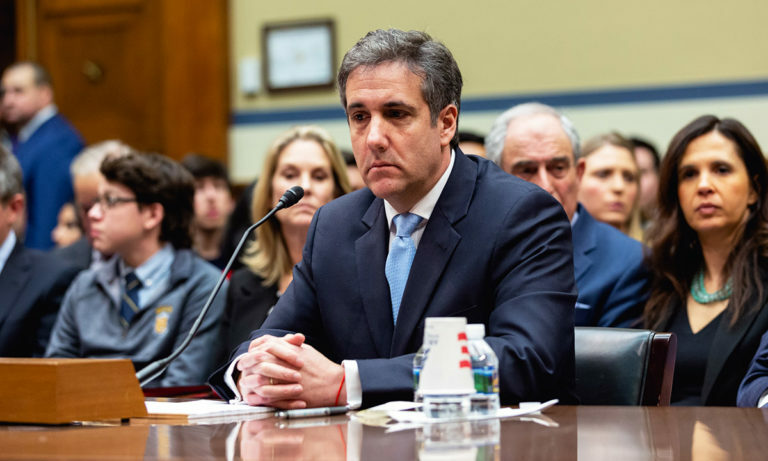 This week the country was riveted by the public testimony of Michael Cohen, Trump’s long-time attorney and fixer, before the House Oversight Committee — the first public testimony in the new Democrat-controlled Congress. Cohen’s testimony overwhelmed the spectacle of Trump’s second summit with North Korea dictator Kim Jong Un in Hanoi — which produced no concrete results, despite a pre-planned joint signing ceremony. Cohen, who said he is now in “constant contact” with federal prosecutors, gave seven hours of testimony, offering an insider’s perspective and many new details which, by week’s end, were already leading Congressional investigators to call more witnesses and open new areas of inquiry. 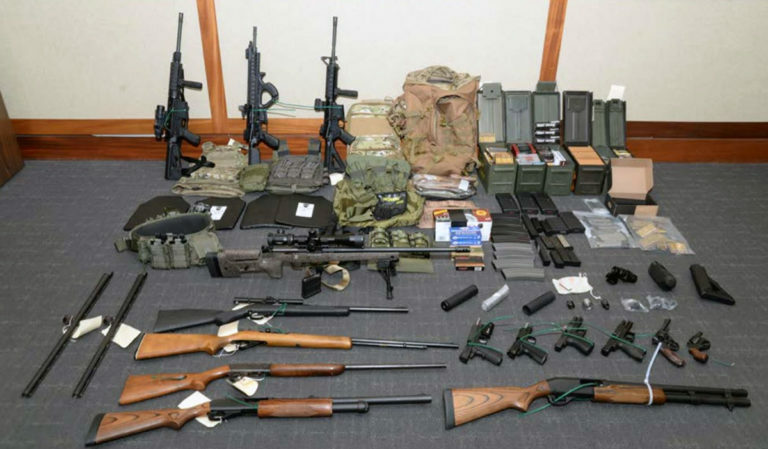 This week the FBI thwarted a major domestic terrorism plot by a white nationalist serving as a lieutenant in the U.S. Coast Guard, who had called for the establishment of a “white homeland.” His target list included Democratic politicians and cable-TV hosts, almost all of whom were subjects of Trump’s public ire on Twitter or in words. Nonetheless, Trump continued his attacks on the media, calling them the “enemy of the people,” and repeatedly referring to them as “fake news.” When asked if his rhetoric played a role, Trump responded, “No, I don’t. I think my language is very nice.” Trump has also started in recent weeks to attack fact-checkers as fake news. 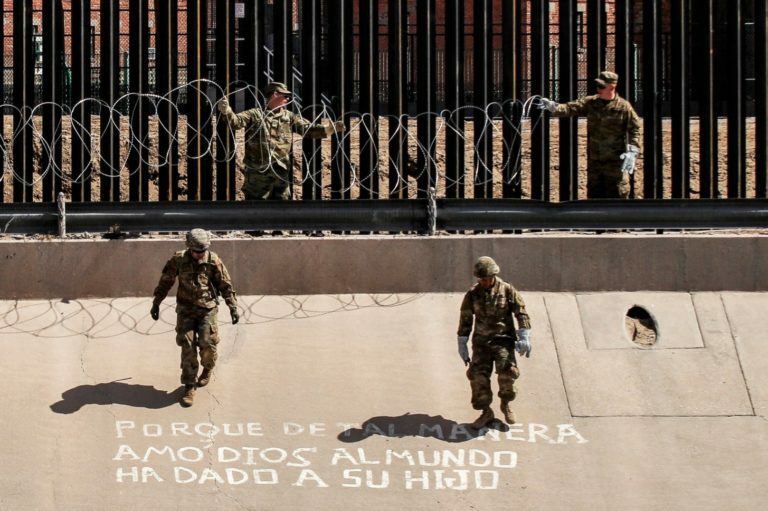 This was a jarring week as Trump declared a national emergency after Congress refused to fund his wall — perhaps his most brazen authoritarian act yet. Trump’s predilection not to govern, but rather rule by an unprecedented executive fiat, set off alarm bells for Constitutional separation of powers, as Trump departed early Friday for a weekend of golf at Mar-a-Lago.